If you are someone who enjoys working with Information Technology (IT), and you like to work with different people and solve unique problems on a daily basis, you may be interested in working as an IT consultant. If you take this career path, you can work for one of the many consulting companies in the UK (or around the world), or you can work for yourself. But do you have the attributes required to be an IT consultant? What qualifications will you need to attain? Read on to discover everything you need to know. What do I need to do to become an IT consultant? There are a number of steps you will need to take to become an IT consultant, according to ProPC.tech. Firstly, you will need to attain a relevant degree, for example, a degree in engineering or computer science will be deemed acceptable. Of course, taking a degree in IT will be a massive plus. While a Bachelor’s Degree is seen as a standard, higher levels of qualifications are also commonplace and can help you to stand out from other candidates. Some employers will prefer a Master’s Degree. You will also be expected to have relevant experience. Often consulting firms will look for individuals with at least five years of specialist experience, although this is not always the skill. Rather than being a jack-of-all-trades, most IT consultants will specialise in a specific area, while having exceptional all-round IT knowledge. For example, your area of specialism could be Oracle or SAP. There are a few other things that will give you an edge when looking for a job as an IT consultant, including your location. In the UK, 40 per cent of IT consultancy roles are in London and the South East, therefore you will have much greater opportunities as an IT consultant in London. You also need to have a number of personal skills and attributes, which we will discuss in the next paragraph. In the UK, the average salary for an IT consultant is £52,272 per annum. Of course, there are a number of factors that will determine the rate of pay you receive, including your specialist skills, the IT services you provide, your client base, and experience. There are a lot of consultants that can earn up to £90,000 per year. In terms of working hours, while you will generally work from 9 a.m. until 5 p.m., you can expect to put in a lot of extra hours throughout the year in order to meet deadlines. You will also spend a lot of time travelling to and from your clients’ sites. There are not a lot of part-time roles available for IT consultants, but self-employment is an option. – What is your troubleshooting process? – What is DHCP and what is your experience in using it? 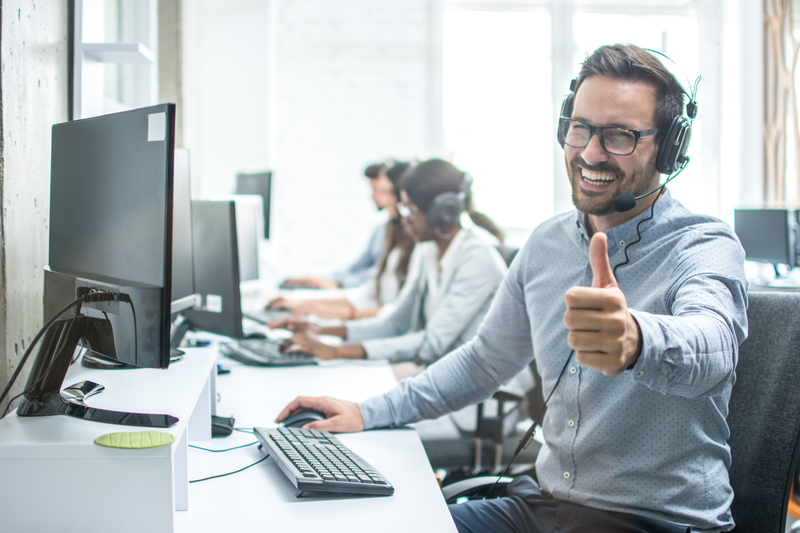 – Why is customer service an important part of IT support? – What project management experience do you have? – You have three support calls come in at the same time. How would you determine which to deal with first? – Why do you want to work here? – Do you have experience of using Citrix? – Why is a change management process important? – For Dummies Series – There are many technical books in the For Dummies range and while their contents are simple by design, they really deliver when you need to memorise information or learn about new technology in layman’s terms. From TCP/IP for Dummies to Defensive Security for Dummies, these are books that even hardened professionals still turn to. – O’Reilly Media – When you want to take your learning to a new level, O’Reilly Media books are the perfect solution. These are the books you will want to have around you in the dead of night when everybody has gone home and you have a complex server or network issue to attend to. – The Cuckoo’s Egg by Cliff Stoll – While this book is a fictional story, it gives a thrilling glimpse into the role of the IT support technician. A story of computer espionage and cat and mouse action, this is a must for anybody in a tech support role. The Association of Computer Professionals (ACP) is a professional, independent examining body. Founded in 1984, this association’s members work in both the commercial and education sectors of the computer industry. The British Computer Society was founded in 1957 and incorporated by Royal Charter in 1984. The society’s aim is to promote the study of computing technology and communications and to enhance the education and understanding of IT in modern society. The Information Systems Audit and Control Association (ISACA) is an independent, global, nonprofit association that engages in the adoption, development and implementation of industry-leading practices and knowledge concerning information systems. Where can I search for IT support vacancies? What else should I know before embarking on a career as an IT support engineer? Becoming an IT support consultant, technician or engineer is a challenging and rewarding career. Once you get on the job ladder, there is much room for job progression, whether you want to advance your technical skills or move into a more project orientated role. The most important aspect in any technical role is to keep your knowledge and skills aligned with the latest technology. A good way to do this is through real-world experience in your job role, subscribing to online IT publications and investing in some of the online and professional courses outlined above. The more you can demonstrate your ability to support critical systems, protect sensitive data and enhance system performance across the business you work for, the more chance you have of progressing within your current role. Hopefully, you now have a better understanding regarding what it takes to be an IT consultant, as well as the responsibilities you will have if you do decide to go down this career path. This entry was posted on Thursday, May 24th, 2018 at 9:29 am	and is filed under Uncategorized. You can follow any responses to this entry through the RSS 2.0 feed. You can leave a response, or trackback from your own site.